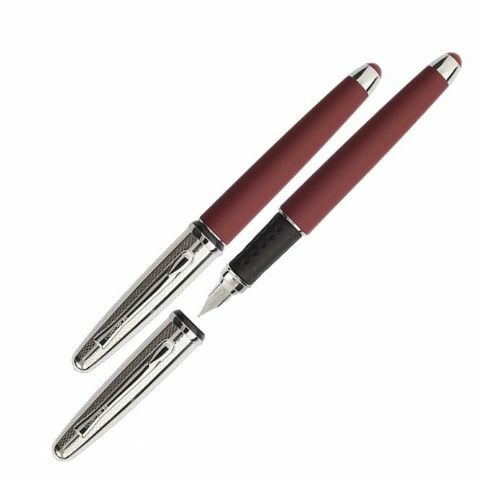 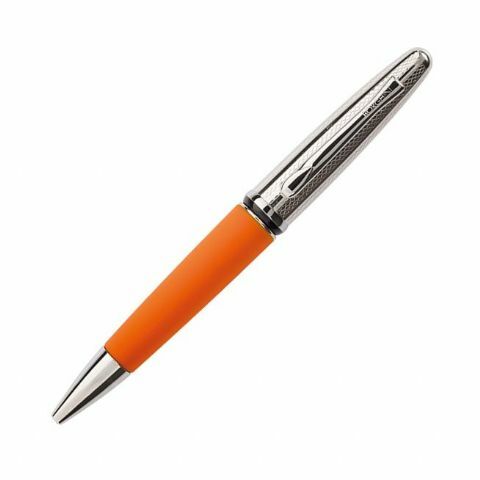 Borghini was founded in 1954 by Giorgio Vaudano who decided to enter the world of pens by producing components for them. He based his operation in a small historic town called Verrua Savoia about 35 kilometres northeast of Turin. 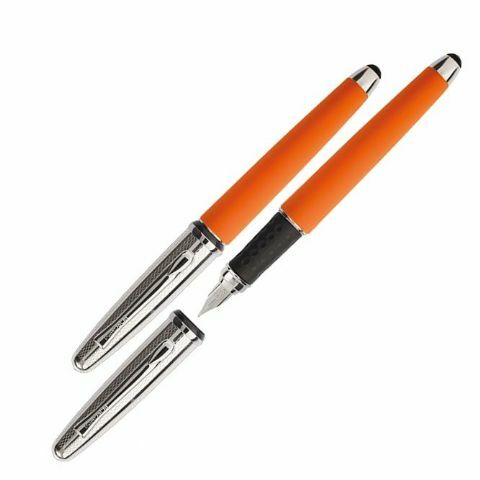 In the eighties Borghini decided to create their own line of pens which were launched on to the market with the BORGHINI brand name. 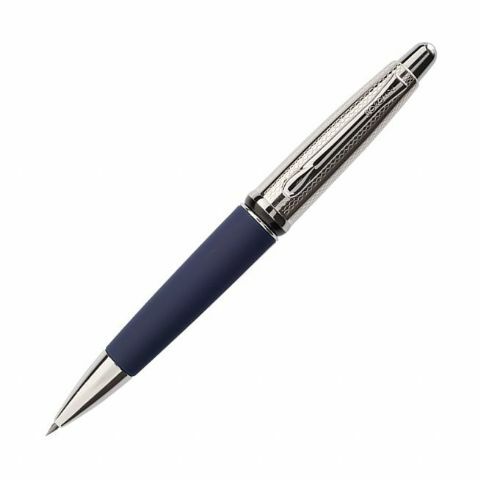 It is with pleasure that we now import and distribute this well known brand in the UK. We hope that you will like the Guilloche Prestige Range of pens shown below.